Here are the new features and improvements in Storyboard Pro 4.0. 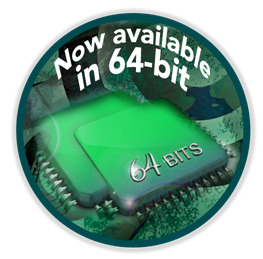 Storyboard Pro technology is now supercharged on a 64-bit core. 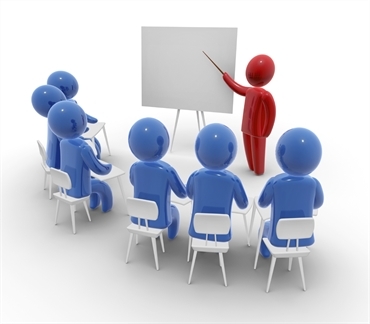 This gives you the freedom to use more of the computer’s resources, and allows the use of the new bitmap technology. You’ll also see improvements on the number and size of images that can be imported into a project. 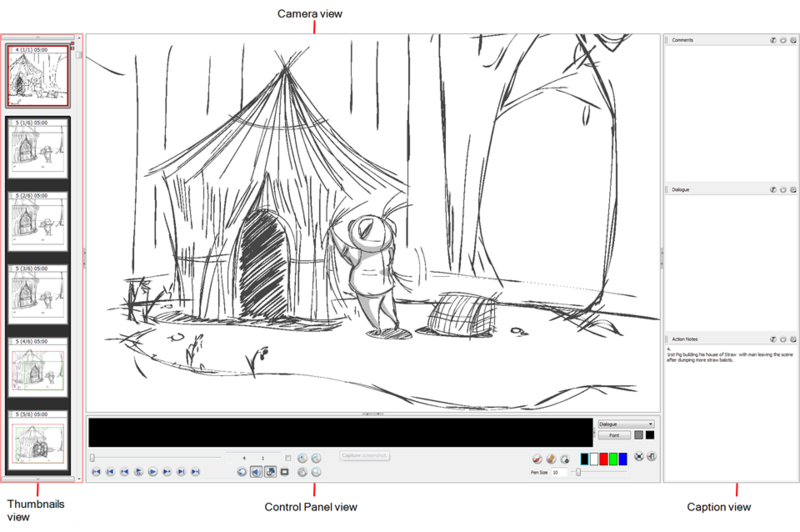 In Storyboard Pro, you now have the ability to draw directly in the software using bitmap drawing tools. In addition to the time-proven vector tools, you can draw with different styles and textures for full artistic freedom. 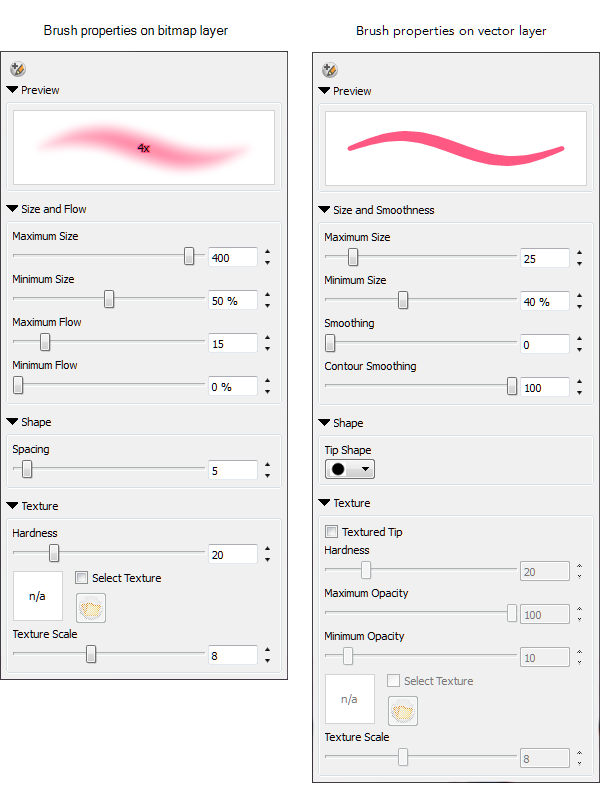 Create brushes with imported textures, and adjust a variety of parameters like flow, hardness, spacing, and many others to get a custom look. When you create a bitmap drawing layer and use the bitmap tools on this layer, you are drawing with the raw pixels instead of drawing with vector strokes. This behaves more like when you draw with a pencil on paper. 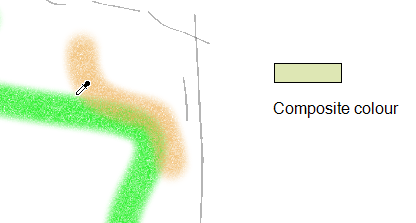 If you want to erase part of the drawing, just use the eraser tool. NOTE: Images are now imported in bitmap layers. If you started with one type of layer, such as vector, you can always switch it to use a bitmap layer and vice versa. Select one or more layers to convert. 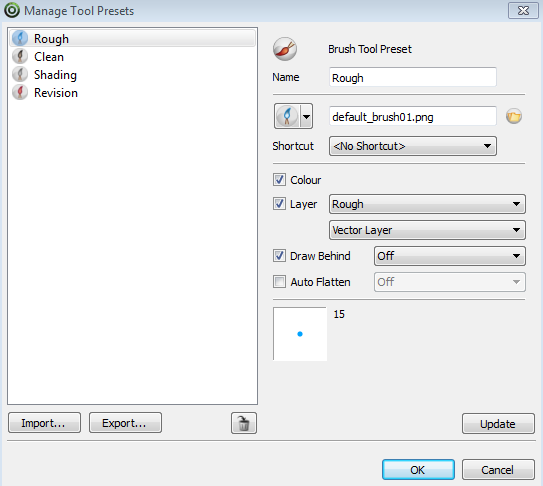 ‣ Right-click the selected layer and select Convert Vector Layer, Convert to Bitmap Layer or Convert to Drawing Layer. ‣ Select Layer > Convert Vector Layer, Convert to Bitmap Layer or Convert to Drawing Layer. 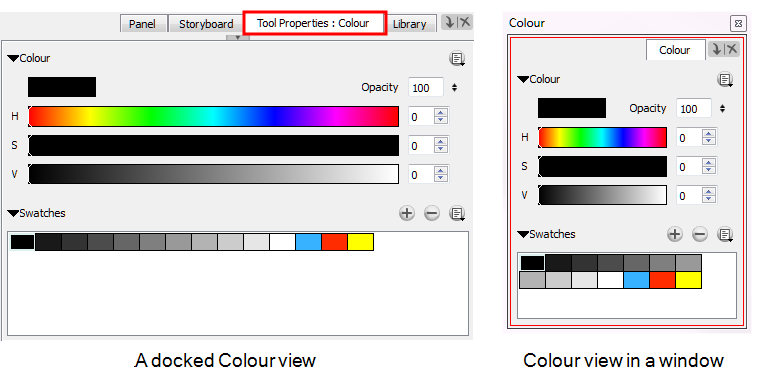 The layer is converted as indicated by the layer indicated colour and icon. 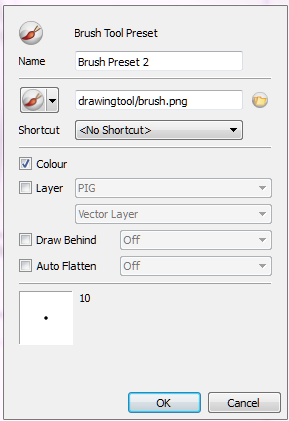 If the layer you want to blur is on a vector layer, you must first convert it to a bitmap layer—see Converting Layers. Select the layer(s) to blur. 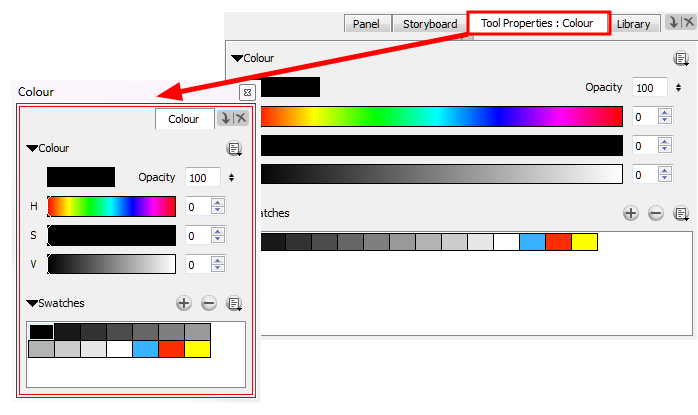 Right-click the layer(s) and select Blur Bitmap Layer, or select Layer > Blur Bitmap Layer from the top menu. The Blur Bitmap Layer dialog box opens. Enter a value from 0 to 100 to blur the contents of the layer. 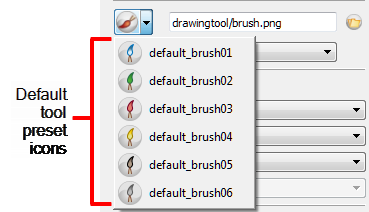 ‣ Draw Behind: When this option is selected, saves the specified Draw Behind option to the tool preset. 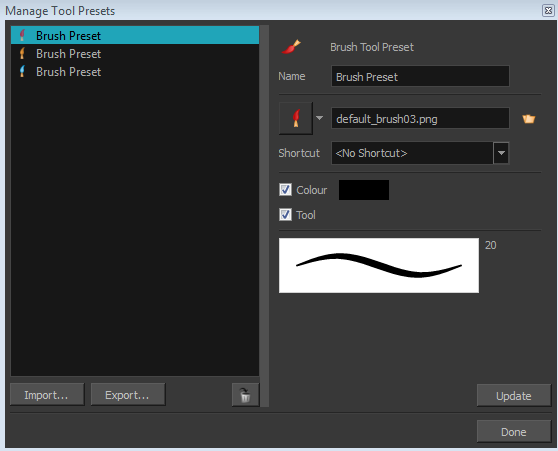 When deselected, the current Draw Behind status is unchanged when the tool preset is clicked—see Storyboard Pro 4.0. ‣ Auto Flatten: When this option is selected, saves the specified Auto-Flatten state to the tool preset. When deselected, the current Auto-Flatten state is unchanged when the tool preset is clicked—see Storyboard Pro 4.0. Storyboard Pro now allows you to organize your project into four divisions: Acts, Sequences, Scenes, and Panels. 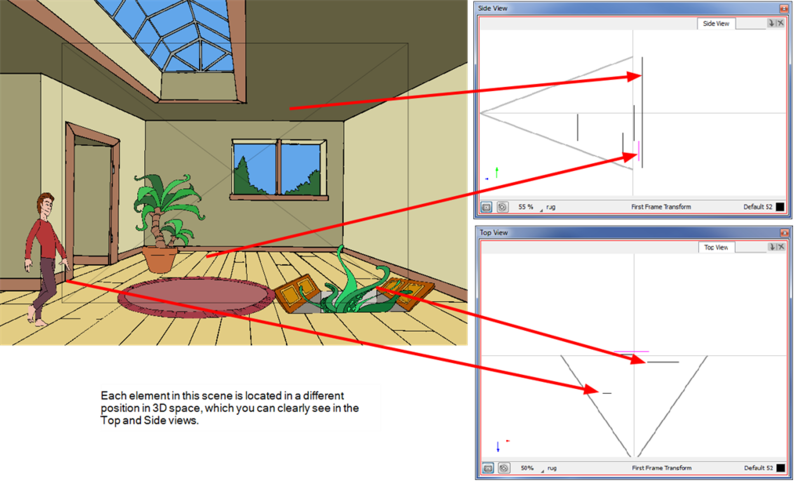 The addition of the Sequence level allows you to gather scenes that take place at the same location. For Live Action terminology, this breaks down into Acts, Scenes, Shots, and Panels. Storyboard Pro allows you to define whether you prefer to use Animation terminology or Live Action terminology. This information is included when you export to PDF or CSV. Storyboard Pro has made significant improvements in playback in this newer, faster version. New playback preferences allow you to play back smoothly and without hitching when a complex panel is encountered. This means when you play back, you hear the sound at the right timing, and the panels play back at the correct speed. Storyboard Pro gives you the ability to work in a 3D space, directly integrated. Enable this feature to work in a 3D space, import 3D models, and export to FBX. You can always keep working in Storyboard Pro as before or turn on the 3D tools when you’re ready to experiment with the 3D technology. 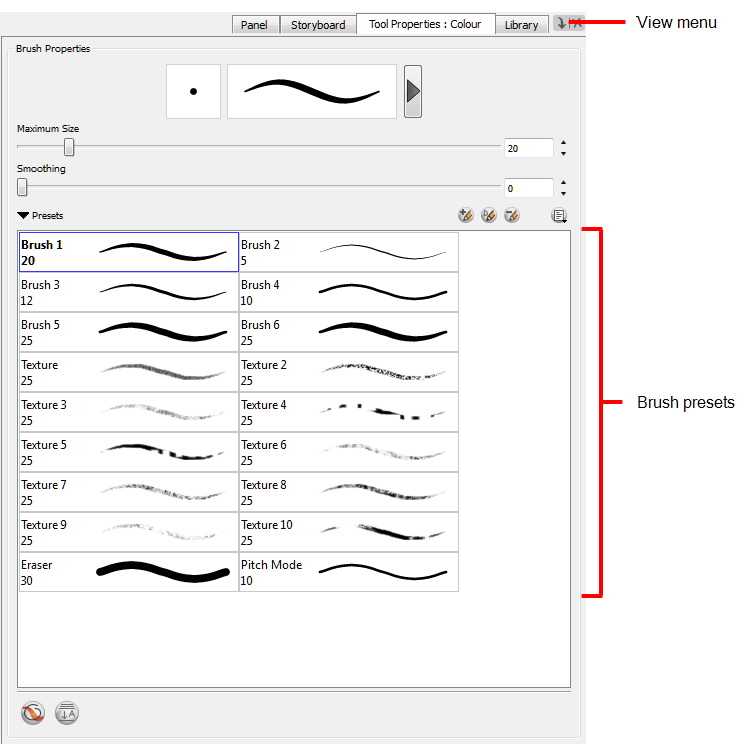 • Paste and Repeat Camera on Selected Panels: Pastes the copied keyframes and fits them into the selected panel. 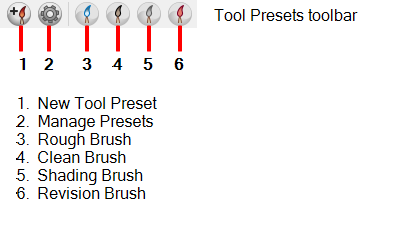 If multiple panels are selected, the keyframes repeated in each of them. 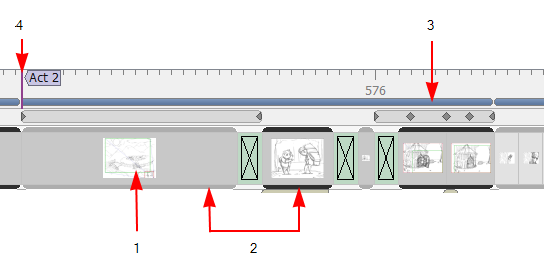 • Paste and Spread Camera on Selected Panels: Pastes the copied keyframes and spread them across all the panels of the selected scene. 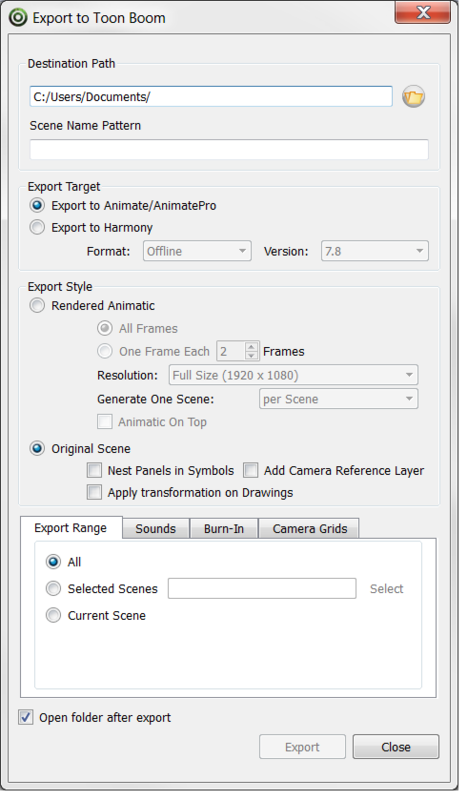 Storyboard Pro allows to export to Toon Boom Harmony, Animate 2 and Animate Pro 2. The Pitch Mode workspace can be accessed in the same way as other default workspaces, but you must exit the mode in a different way —see Storyboard Pro 4.0 . • Storyboard Pro 4.2 can open files created with previous versions of Storyboard Pro. However, once the files are saved in Storyboard Pro 4.2, they can no longer be opened in Storyboard Pro 1.5, 2, and Storyboard Pro 3D.